The following named testimonials give a sense of the student experience at Portus. 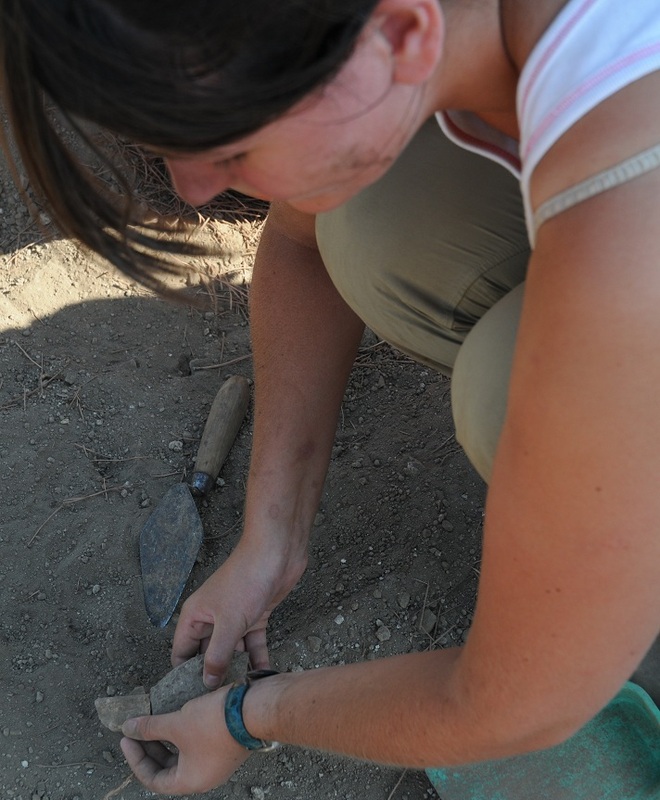 We have also collected anonymous and named survey feedback from the Portus Field School 2013. You can read the Portus Field School feedback. The excavation at Portus really made the academic discussions I had had in lectures come alive. I had never been on an archaeological site before, and so I had no idea of the practicalities, the difficulties and the illuminations that could come from seeing a site uncovered. On our first day, Simon led us a merry dance around the site, pointing out landscape features and buildings. At first these made little sense, but as he explained what certain features might mean we began to get a feel for the possibilities of the site. It also put the interpretative and academic discussions I had previously had in lectures into context with the reality of excavation. The neat descriptions I had taken for granted were now confronted by an expanse of un-excavated parkland. And in microcosm, it was hugely rewarding to think back to the 10ft square of earth that we cleaned before digging down and eventually finding a toilet, which I spent a significant portion of the last weeks inside! I had read descriptions of Roman toilets, but seeing the physical object gave an irreplaceable level of understanding. The Portus Field School is a wonderfully fantastic opportunity to gain experience in so many fields in archaeology, ranging from scientific methods such as geophysics and Laser Scanning, to more practical methods such as trowelling and pick-axeing. 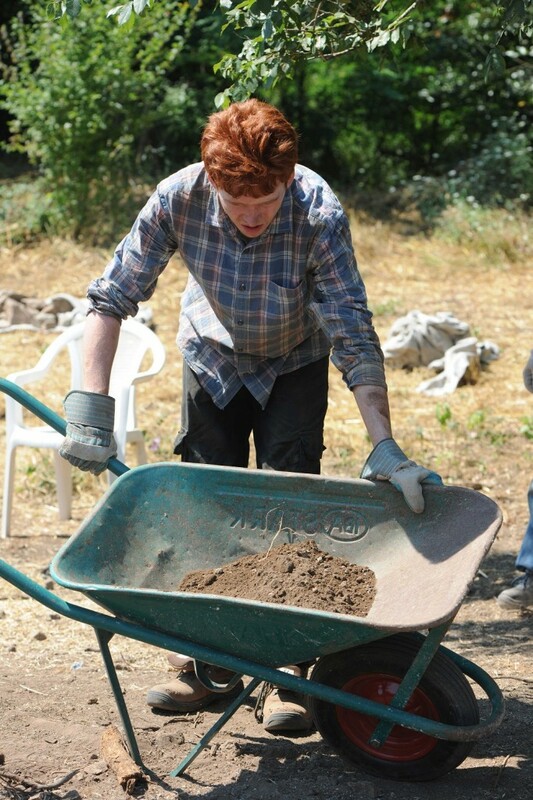 The opportunity to work in a small team is a great way to meet new people who can share their experiences with archaeology and can of course boost your confidence in working as a group which is so highly valued nowadays. 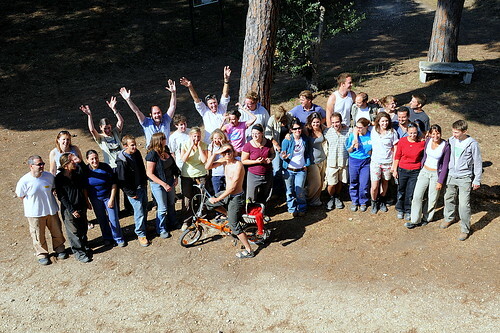 The fieldschool makes you feel part of a family and for three weeks it is so definitely worth joining in all of the different activities. I cannot rate this experience highly enough!